#DancingKanye is the only meme you need in your life right now - trendistic.com: ever tried. ever failed. no matter. try again. fail again. fail better. And we thought breaking the internet was Kim’s job. 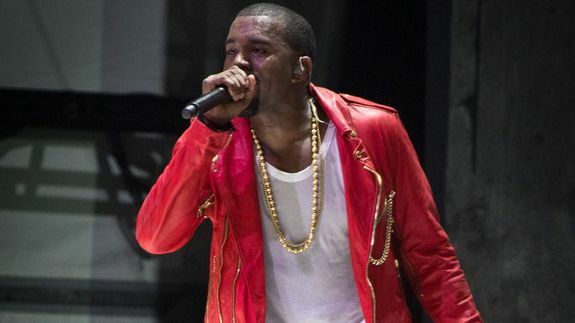 During a show in Paris, Kanye West decided to reinvent the robot, as he popped and locked on stage. The best thing about his performance: When the internet discovered that West’s moves go perfectly with literally any song.